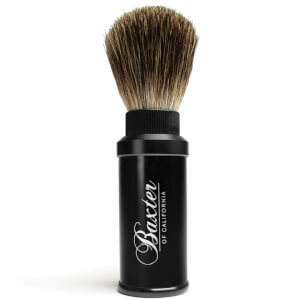 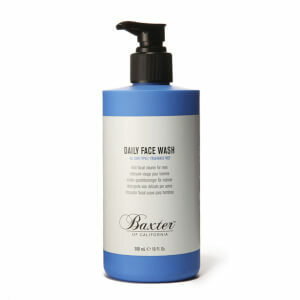 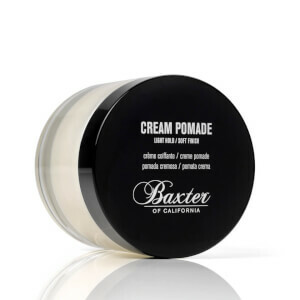 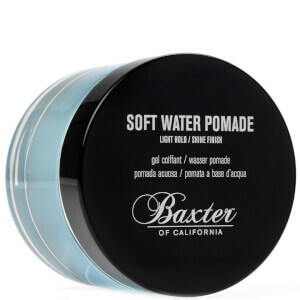 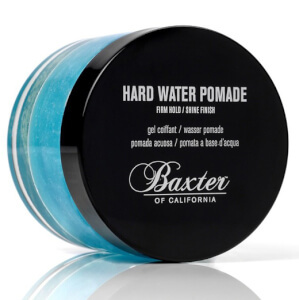 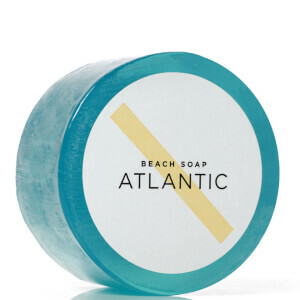 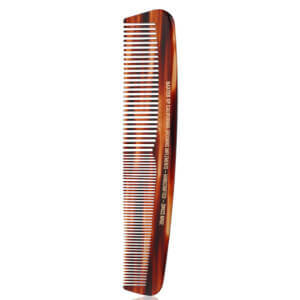 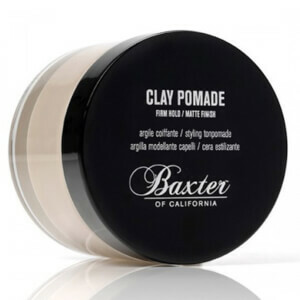 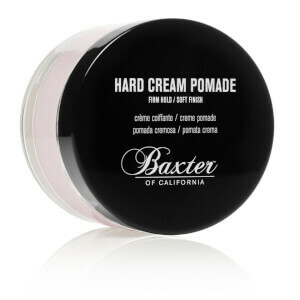 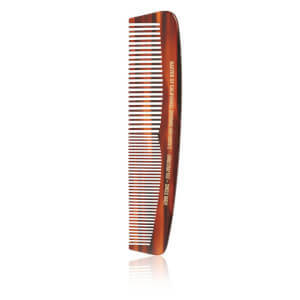 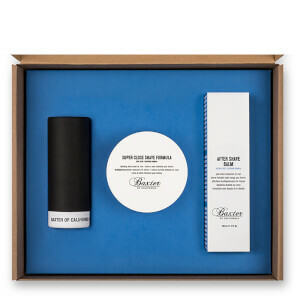 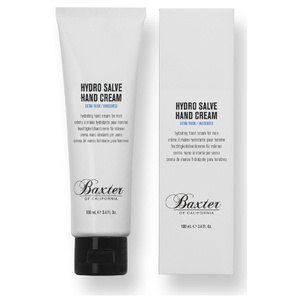 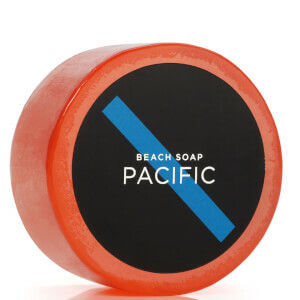 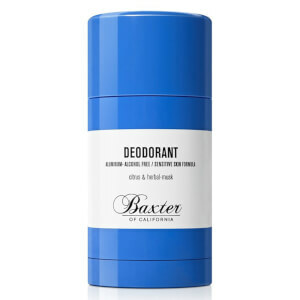 Baxter of California are a foremost brand in the men's grooming world, with origins dating back to 1965. 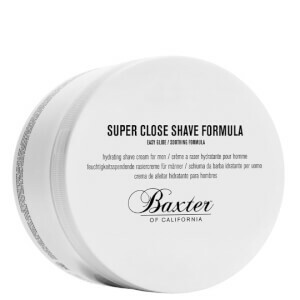 Decades later, they remain a go-to for both professionals and regular guys, due to their extensive range which includes skincare, haircare and shaving essentials. 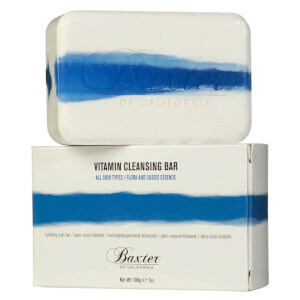 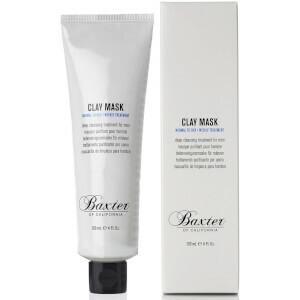 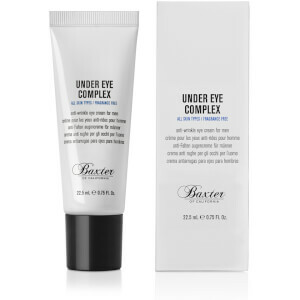 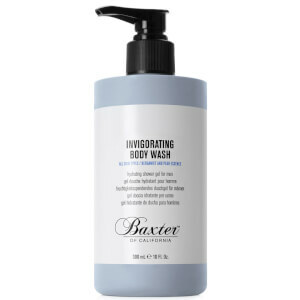 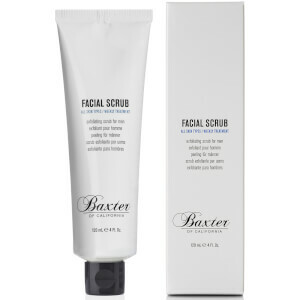 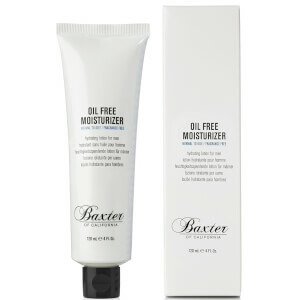 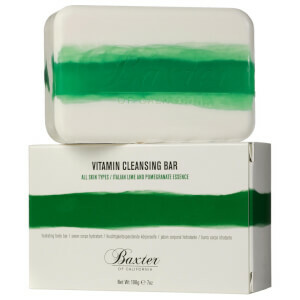 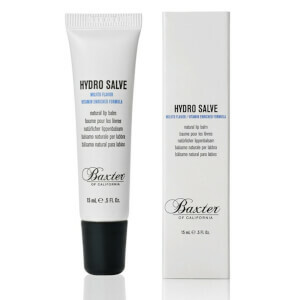 By taking a scientific yet natural approach, Baxter of California ensure results without the typical 'nasties'. 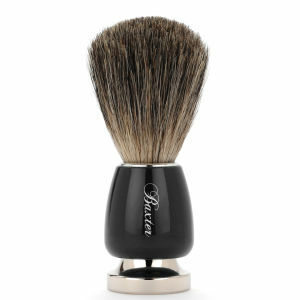 Discover the brand today with RY.